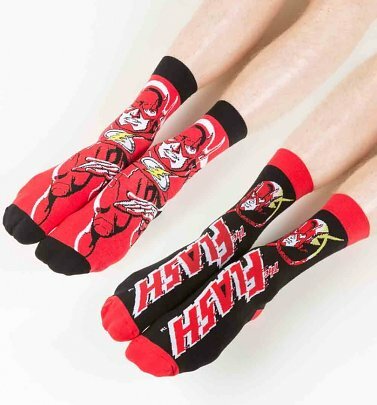 The speedster of Superheroes, The Flash is back in our cracking collection of clothing, loungewear, accessories and homewares! Able to run at near light-speeds, The Flash's powers also give him intangibility and superhuman agility, helping him solve crimes at a superhuman pace - it's no wonder Sheldon from the Big Bang Theory is such a big fan! 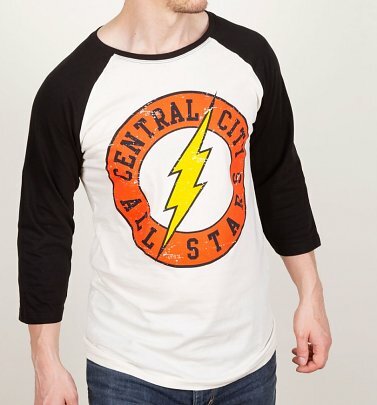 Our range features The Flash's classic red logo with bold yellow lightning bolt, along with vintage-style comic prints featuring more of the DC Comics crew, Batman and Superman. Don't hang around to snap them up, or they might be gone in a - dare we say it - flash!